Offering 1,200 to 4,900 SF of highly efficient office space. The quality construction of Ashford Ridge features well-appointed architectural details. You may purchase a single unit or combine units to create office space to fit your needs. 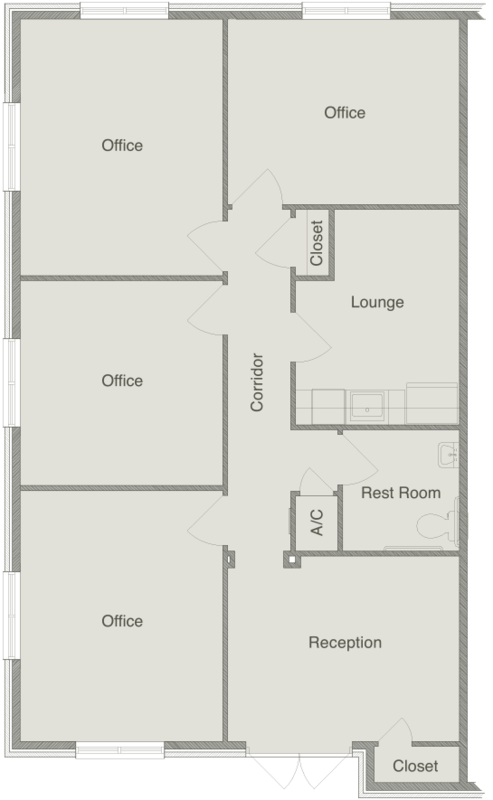 Additional floor plans, configurations and storage options available upon request.